The people at Shuttlerock believe the world of advertising could be greatly improved if more companies engaged their customers in the creation of visual content. Inviting customers, who are often merely the target audience, to get actively involved in this process leads to marketing campaigns becoming more authentic, trustworthy, and fun. And that is an outcome from which every party involved will benefit. That is why, for the past five years, Shuttlerock has been providing a white-label service that currently powers the social efforts of many major brands such as IKEA, Walmart, Honda, and BOSE. Shuttlerock’s social platform and API suite for businesses offers companies the means to aggregate and moderate user-generated-content related to their brand, allowing them to run their social campaigns in a refreshingly effective way. After initially concentrating mainly on collecting social content, and providing a consistent API across the various social networks, Shuttlerock’s focus has shifted to other means of aggregation such as iOS and Android app integration, as well as integrating with advertising networks in order to provide real-time generation of ads from user-generated content. 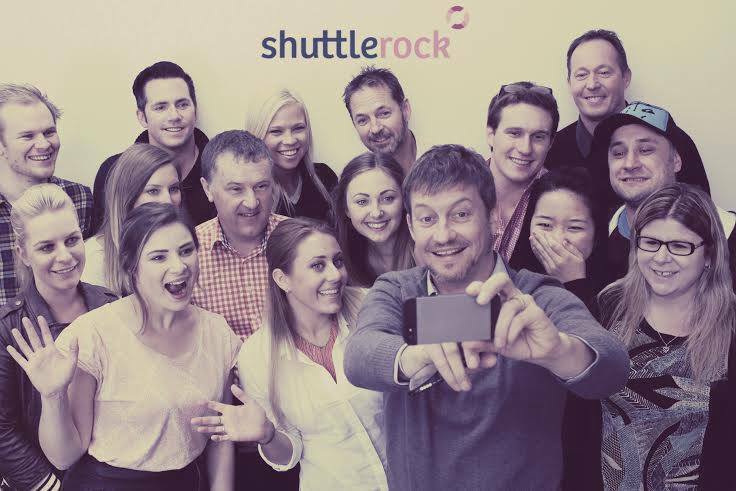 Shuttlerock has come a long way since their humble beginnings in Christchurch, New Zealand, and they currently have offices all over the world, such as in Los Angeles and Tokyo. As the business grew, however, they began to notice that their previous method for image processing was not capable of handling a greatly increased work load. At first, Shuttlerock had been using an in-house solution that generated thumbnails on their web servers and stored the files on AWS S3. However, when those servers came under increasingly heavier load, memory usage spikes as a result of image processing began to affect their responses to normal user requests. It became apparent that their current method was no longer up to the task, and another solution needed to be found. After briefly considering developing their own service, the engineering team at Shuttlerock decided to look to third parties instead. Generate thumbnails in real time. Store files in their S3 account, using their credentials. Be able to upload directly from the browser to S3, bypassing Shuttlerock's webservers. Ideally offer iOS / Android integrations, as well as video processing. "The Transloadit template-based system stood out as being very flexible and developer-friendly, compared to the other solutions we looked at. The documentation is thorough, and there is a nice range of examples that covered most of our use-cases. 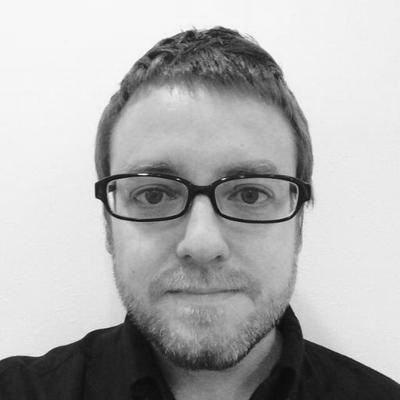 The ease of integration and the white-label aspect of it were also quite attractive, since several of the other services we looked at branded the upload interface at lower-level plans." "Initially, the Transloadit feature set was the main drawcard. We also found, as we used the service, that the Transloadit team was very responsive and open to feature requests. In one case, I had emailed to request a feature in the evening, and it was implemented and released before I woke up the next morning. Tim and Kevin have been great to deal with, and always provided excellent support." For the past four years, Shuttlerock has outsourced their image and video processing to Transloadit, and they haven’t looked back since. As the company grows – and broadens its horizons – Transloadit grows along with them to accommodate their needs, allowing Shuttlerock to continue providing its service to major brands around the globe. "Transloadit is fast, and I'm not sure we could have developed an in-house solution that would process files as quickly. Transloadit also made it relatively painless for us to transition from being purely an image service, to also handling video. This would have been fairly time-consuming to develop ourselves, but the Transloadit video encoding API made the switch pretty straightforward. We have also found the service useful in other areas we weren't expecting, such as using the screenshot API to store historical records to S3 and produce emailable reports from web services."